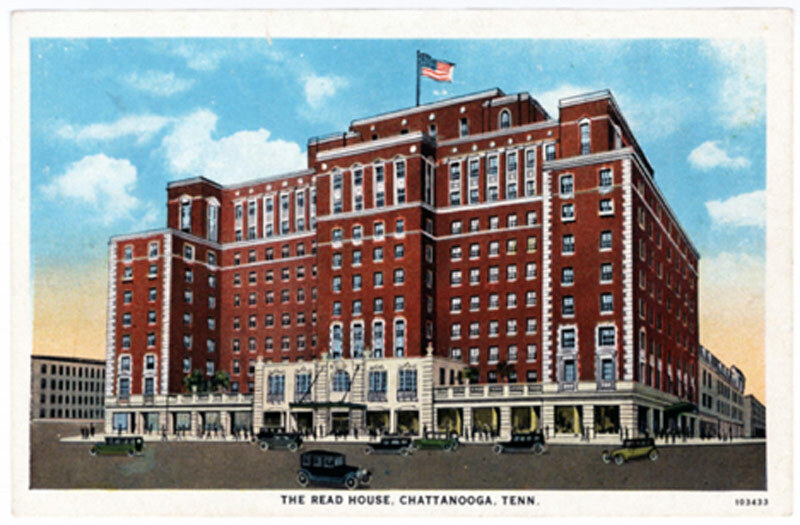 CHATTANOOGA, TN (August 31, 2016) – Historic Read House Associates, LLC, a subsidiary of Avocet Hospitality Group (AHG), today announced the acquisition of The Read House in downtown Chattanooga. The seller, Read House Investors, LP, has owned the property since 1994 and entered a sale agreement with AHG in May 2016. Hodges Ward Elliott represented and advised the seller in the transaction. The 242-room hotel, located at 827 Broad Street, was built in 1926 and is the third hotel to join AHG’s growing portfolio. This acquisition is consistent with the company’s aptitude in restoring and repositioning hotel properties, including Tides Folly Beach and The Vendue in downtown Charleston. SC. AHG will continue to share news and renovation updates with the local community, industry experts and media through the renovation process and beyond.